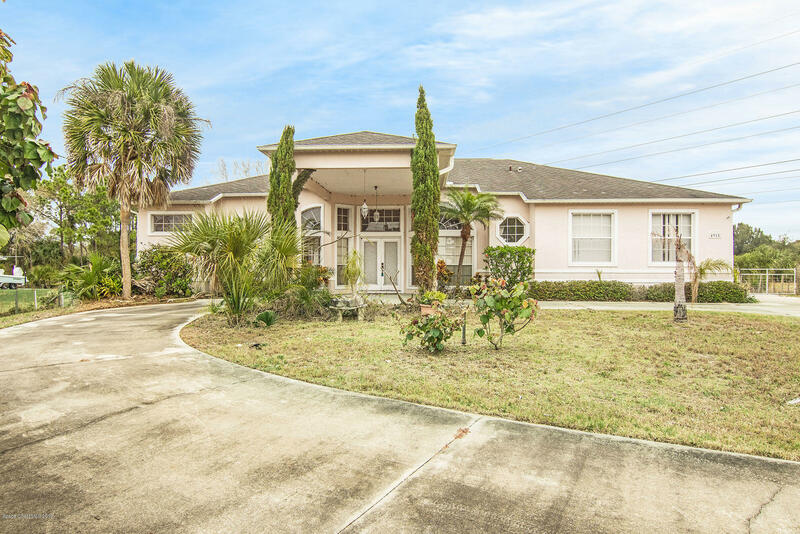 4915 Smithfield, Melbourne, FL.| MLS# 835917 | Free Brevard County MLS Home Search. No Agent Needed. Daily Auto-Email Listings of All Brevard County Homes and Listings For Sale That Meets Your Home Buying Criteria. Brevard County Real Estate Market Information. Opportunity Knocks! Equestrian Community with no HOA rules or fees! 3 bedrooms, 2.5 baths, Plus a Den on 1.85 Acres & a Pool! Sizeable Kitchen with island and substantial cabinet space. Separate family, living, dining room and a breakfast nook overlooking the pool. Bring your tools and make this into your dream home! Deals like this do not come along often, Do Not Wait!